Each year on August 7th, Americans pause to remember and honor the brave men and women who were either wounded on the battlefield or paid the ultimate sacrifice with their lives. The Purple Heart is awarded to any member of the U.S. Armed Forces that has been wounded or died as a result of a wound in battle. This now includes those persons who died in captivity while a prisoner of war (POW). 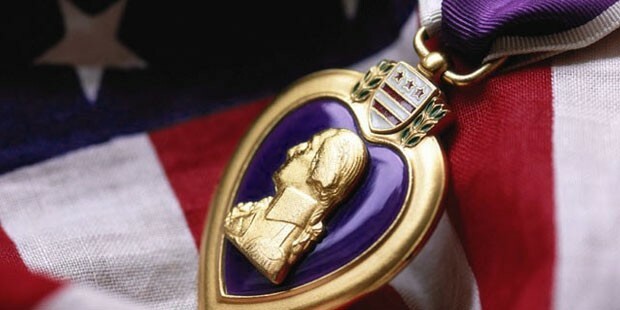 We now celebrate Purple Heart Day on the anniversary of its inception, August 7th. On this day it is our patriotic duty to remember and recognize those people willing to serve our country, no matter the price. This year, many States, Counties, and Cities; sport and entertainment entities; colleges and universities, and many other patriotic entities across the nation who have proclaimed themselves as Purple Heart communities will pause in recognition of the service and sacrifice of their local sons and daughters. Their commemoration of Purple Heart Day will be a reminder to all Americans that there is a price for the freedoms we enjoy and honor is due to those who gave their all in defense of those freedoms. This year, many Major League Baseball teams will pay special homage to their local Purple Heart recipients during special pre-game and 7th inning ceremonies. The organization now known as the “Military Order of the Purple Heart of the U.S.A. Inc.,” (MOPH) was formed in 1932 for the protection and mutual interest of all combat wounded veterans and active duty men and women who have received the decoration. 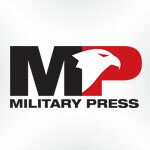 Chartered by the Congress, The MOPH is unique among Veteran Service Organizations in that all its members were wounded in combat. For this sacrifice, they were awarded the Purple Heart Medal. With grants from the MOPH Service Foundation, the MOPH and its Ladies Auxiliary promote Patriotism, Fraternalism, and the Preservation of America’s military history. Most importantly, through veteran service, they provide comfort and assistance to all Veterans and their families, especially those requiring claims assistance with the VA, those who are homeless, and those requiring employment assistance. Programs of the MOPH include VA Volunteer Service, First Responder Recognition, JROTC Leadership Award, Scholarships, Americanism, Purple Heart Trail and Cities, Welfare, and numerous community service programs, all with the objective of service to Veterans and their families.